Dino Zoo features well-known dinosaurs such as T-Rex, Stegosaurus and Triceratops as well as five Australian dinosaurs including Queensland’s own Muttaburrasaurus, Kunbarrasaurus, Rhoetosaurus, Coelurosaur and Australovenator nicknamed Banjo. Visitors can immerse themselves in the zoo, interact with the dinosaurs, and play fun activities on the touch screens. 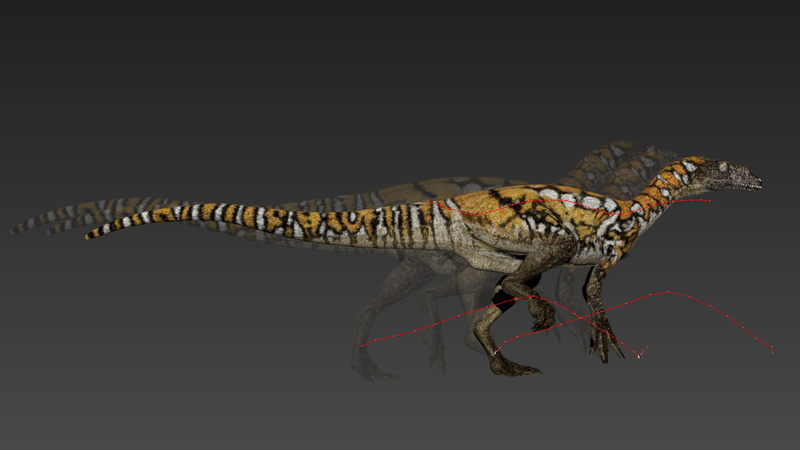 Some of the dinosaurs will move in herds, some will hunt in small packs, and some like to hunt on their own. Are you a professional working in visual art, interactive design, science communication, digital storytelling, software engineering, data visualisation or games design? 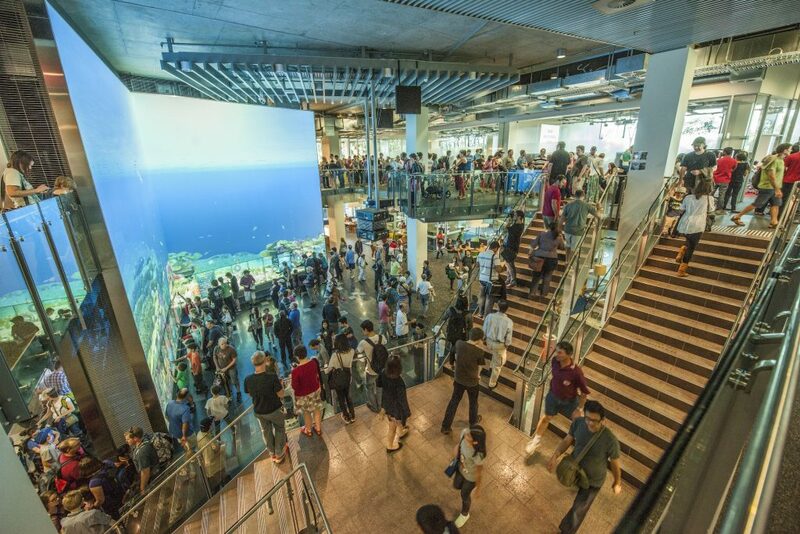 Do you want to push the boundaries of your practice and develop an innovative project on one of the world’s largest interactive display spaces? If answered ‘yes’ to the above – it is time to start your application for The Cube’s 2018 Artist in Residence program! As our world rapidly changes with the influence of technology touching every aspect of our lives, it’s vital that children are equipped with the necessary skills to navigate a dynamic and ever-evolving future. 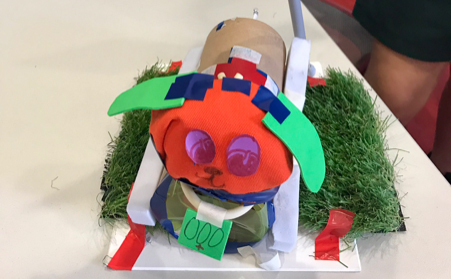 In Queensland, the Department of Education and Training’s #codingcounts initiative places great emphasis on coding and robotics technologies, introducing these learning areas into the curriculum to ensure all students have the opportunity and support to become digital creators and innovators of tomorrow. 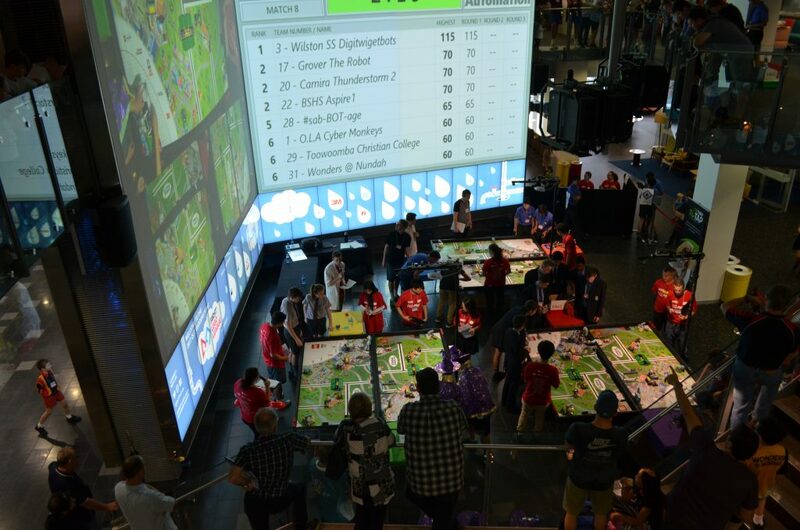 The Cube’s most recent project, Code-A-Bot, aims to teach users the fundamentals of coding in a highly interactive and immersive digital game, which also educates users on recycling and robotics. 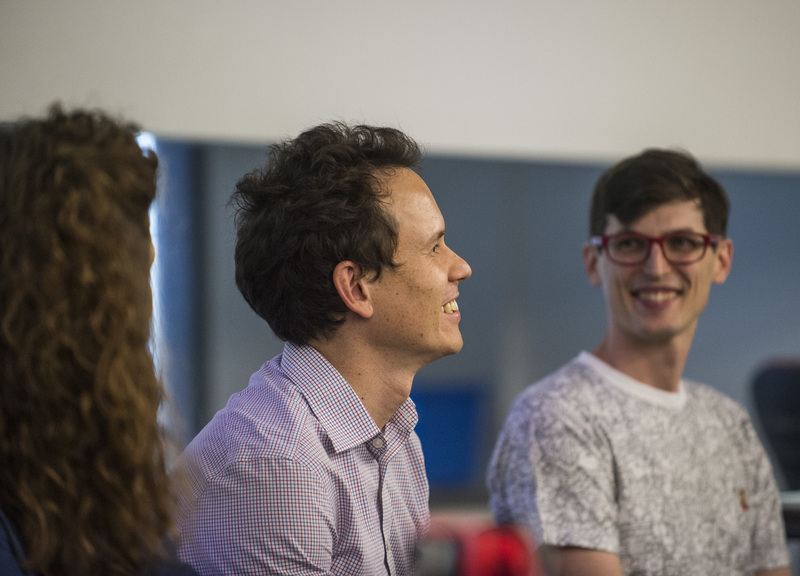 Cube Studio Manager, Sean Druitt and Digital Interactive Designer, Simon Harrison talk about the journey to develop Code-A-Bot, and the opportunities it provides for students to learn about the fundamentals of coding. Image © QUT. Code-A-Bot at The Cube. Recoding robots at The Cube … DERP needs your help! 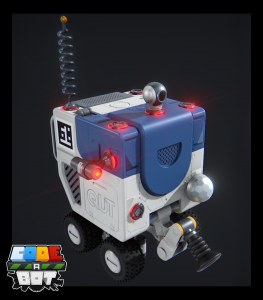 For the past six months, the Cube Studio have been developing Code-A-Bot, a game ased around a fictional recycling facility run entirely by robots. 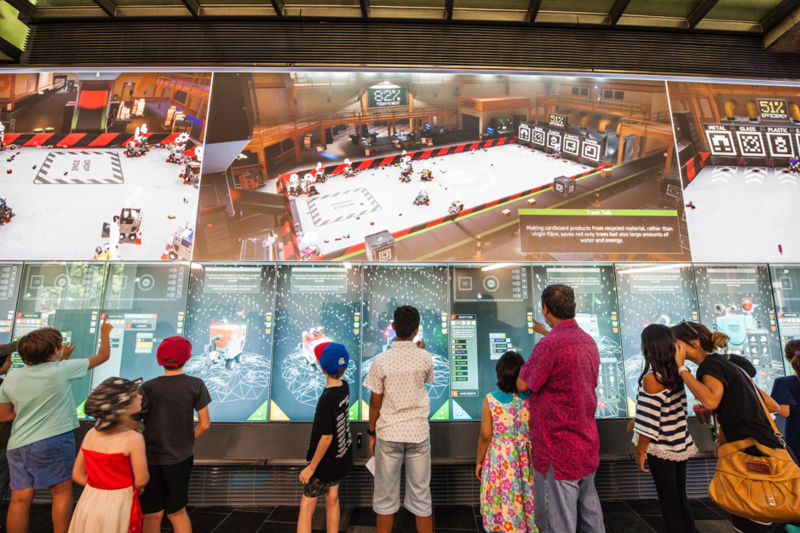 Code-A-Bot will be launched and playable at QUT’s Robotronica on 20 August and afterwards will become a regular project rotating on The Cube screens. DERP has created an automated materials recovery facility, run exclusively by robots to sort waste into material categories for processing and recycling. Unfortunately, the code that runs the robots has bugs and is inefficient and we need your help! Visitors to The Cube need to debug and recode the robots to boost the efficiency of the plant. 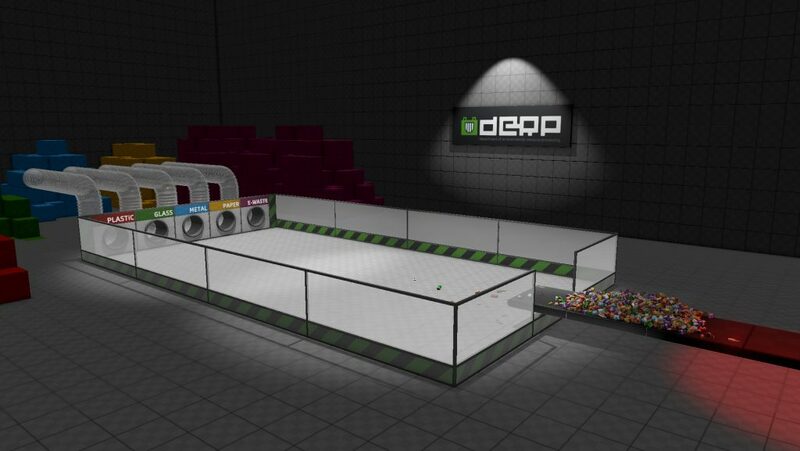 Players will have access to a host of sensors and cameras to assist the selection of the waste and can fit different manipulators to move the waste around the facility and hopefully into the correct bins. Here we are, the final Echo reverberates across The Cube in hybrid glitch form. 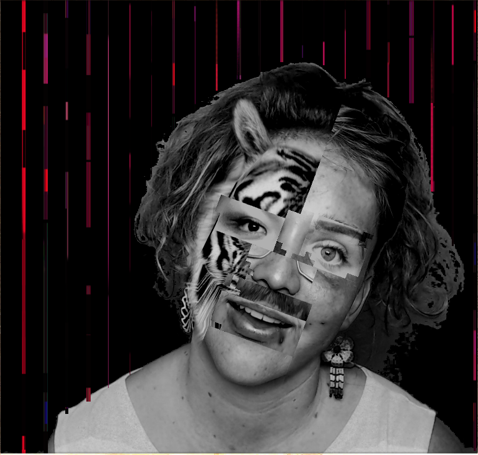 The photo booth is installed, the virtual mirror throbs in anticipation and the Echo character maps across the space. She navigates us, “Come closer” she says, you are now part of something bigger”. The last month has seen many creative and technical developments, including the integration of the narratives. They began as fiction and ended as readymades. Real intimate stories from real people. Through the mirror our storytellers confide in you, the user, revealing moments of their lives where they have suffered or overcome hardship. As their narrative unfolds the features of your face slowly morph into their face. They operate you with their expressions and leave you placed firmly in their shoes. This intimate experience forces us to relate and connect with those outside of our normal social sphere. Narrative has long been a tool for empathy, awareness and social change, Echo intends to push this further still by immersing the viewer visually as well as through the imagination.